Hi there, my name is Richard Kutzard and I thank you very much for visiting our website, and expressing interest in our products and our mission. I hope you have a good purchasing experience, and feel free to share our site with your colleagues. CAMFive's mission is to manufacture products with high quality standards and parts that assure the performance and reliability required by heavy duty continuous production and to help customers grow their businesses around our products. 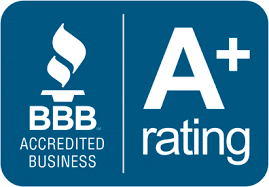 Better Business Bureau BBB, The International Sign Association,The Specialty Graphic Imaging Association,The Imprinted sportswear,The National business media The Graphic of the Americas organizations and many more. 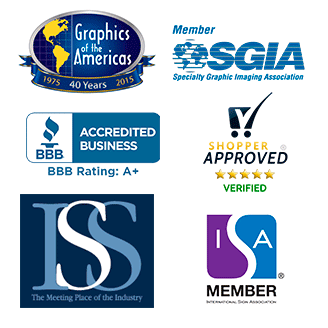 CAMFive Laser is an American trademark and a proud American corporation with multiple locations in the United States and throughout the Globe. Each of our location is fully stocked with machines and spare parts as well as professional staff who provide customer service, technical support, and training. The final assembly, quality control and testing for our products is performed here in America to ensure we meet the high quality standards of our customers, and current federal regulations. We manufacture 5 different lines of lasers: CO2 Laser Cuttig and Engravin Machines (CMA Series), Fiber Laser Markers (FM Series), CO2 Hobby Laser and Cutting Machines (Q Series), Fiber Laser Metal Cutters (FC Series) and CO2 Laser Metal Cutters (MC Series). Each of these lines offers a wide variety to meet the specific needs of our customers. All of our products are made with high quality parts that assure the performance and reliability required by heavy duty continuous production.